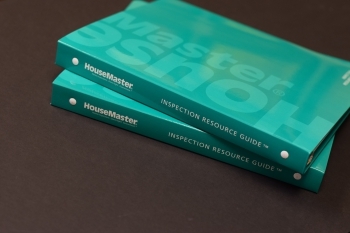 With each housemaster home inspection, our clients receive a HouseMaster Home Inspection Resource Guide. This guide includes tools that can be used both during and after the home inspection. The guide includes home maintenance checklists, energy efficiency tips, and links to videos that give you helpful tips on home maintenance. HouseMaster is here for you before -- and after the inspection! Find out more advantages of a housemaster home inspection here.